Where does the essence of Xi'an rest? Let's find it with this tour package. 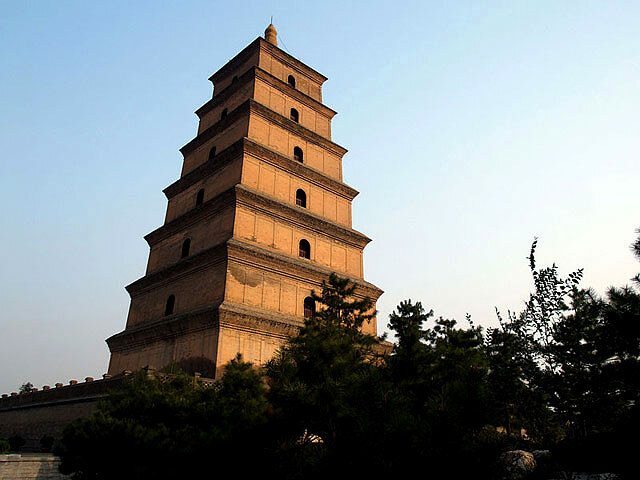 From the history at Shaanxi History Museum, to the grand historical sites Terracotta Warriors and Ancient City Wall, to its culture at Big Wild Goose Pagoda and Muslim Quarter & the Great Mosque, plus a grand Tang Dynasty Dinner Banquet... See what makes such an ancient capital! 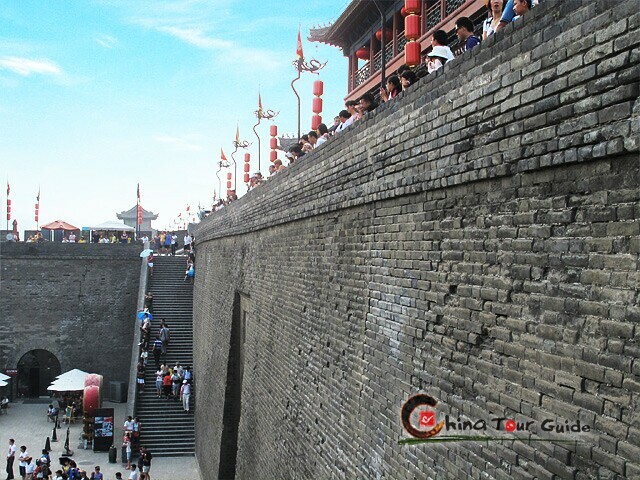 Today's Activities Set foot in this ancient capital Xi'an and meet with our local tour guide. 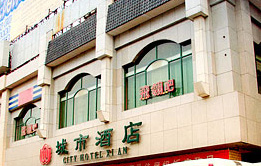 You will be sent to the hotel for checking in and a brief rest. 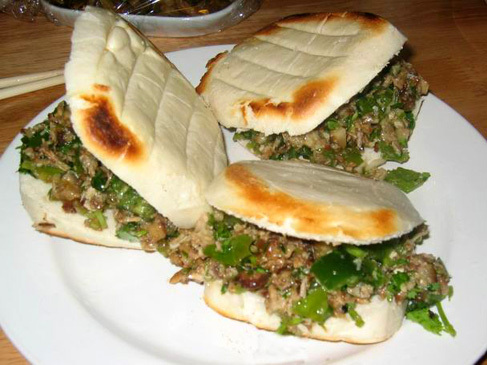 After lunch, set out for your Xi'an discovery tour! Let's start with the History for about 1.5 hours' visit. 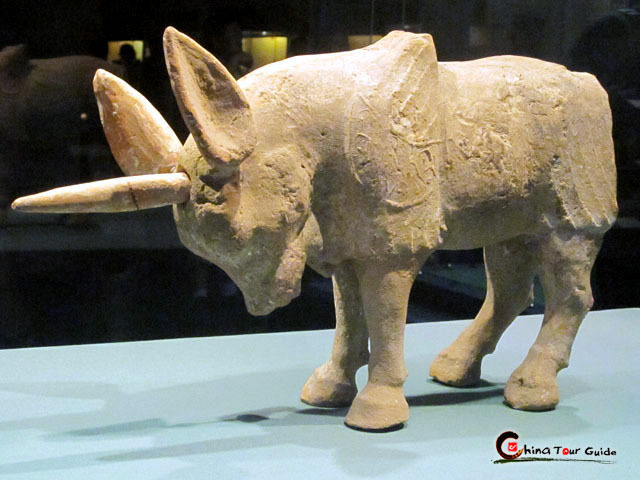 Shaanxi History Museum has prepared a great feast to your eyes and knowledge - a collection of over 300,000 ancient items telling the history far from the Bronze Age to the modern time. What a marvelous treasure stove! Then move to the Big Wild Goose Pagoda, a Buddhist temple built in 652A.D. You can enjoy the architectural elegance of the Buddhist buildings, as well as discover the legends of Hierarch Xuanzang and his 16-year pilgrimage to India for the Buddhist culture. 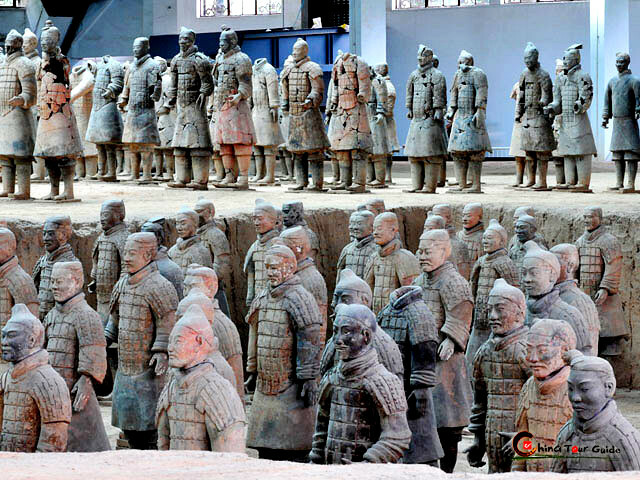 Today's Activities Yesterday you learnt some history, today is for the excavated wonder - the life-like Terracotta Warriors, who have gone through the trial of time of over 2,200 years but still stand in their position for guarding the Emperor Qin Shihuang. It would be much more amazing than you just watch them on TV or pictures. 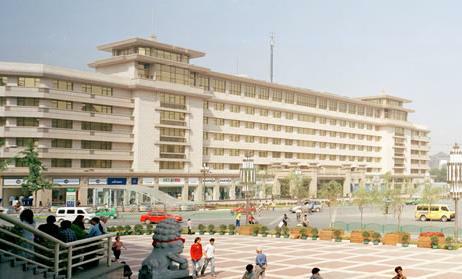 After the 2-hour visit, you wil enjoy your lunch at the Friendship Restaurant inside the Scenic Area. The afternoon is left for a leisure stroll on the Ancient City Wall. It is the best preserved of this kind in China, with a height of 12 meters and width (upper part) of 15 meters. Rambling freeling on top of this ancient rampart, you can hold the city into your eyes and ponder over the history of China or of this ancient city Xi'an. 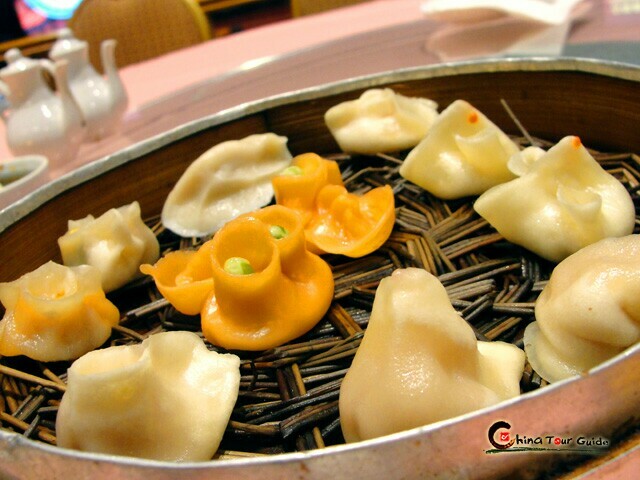 Tonight is special arranged for you - Tang Dynasty Show plus a tasty Chinese dumpling dinner! 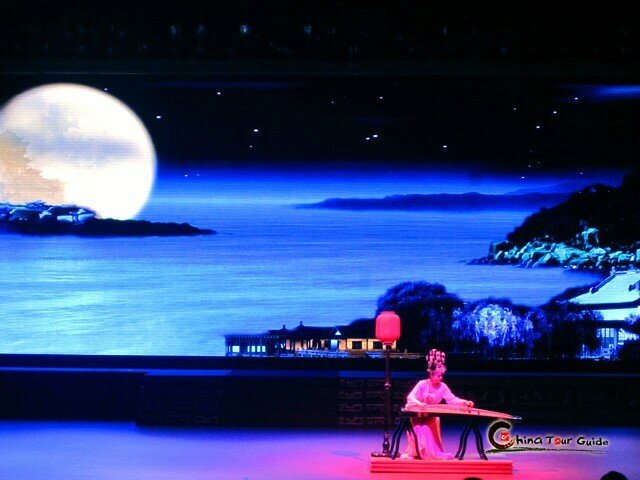 Dumplings come in different shapes and different fillings, some even with special propitious meanings; while the show is a blend of ancient melodious music and inspiring dances, trying to relive the golden time of Tang Dynasty (618-907A.D.). This banquet is surely a great feast to your eyes and tongue. Today's Activities Enjoy your breakfast, and take your time easy at the Muslim Quarter, which is the main gathering place for the local Muslim community. 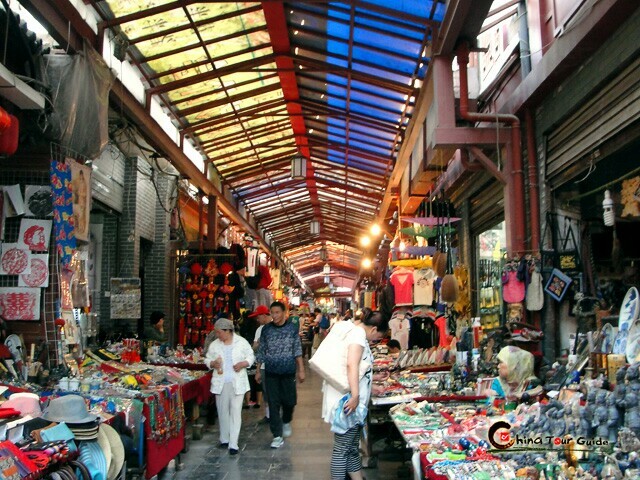 You will find lots of shops with exotic souvenirs and snacks. Shopping frenzy or eating frenzy! Standing among this bustling center is the Great Mosque, which is one of the four grand Islamic mosques in China and with a history of over 1,200 years. You will see how Muslim architecture and Chinese traditional buildings light up each other. 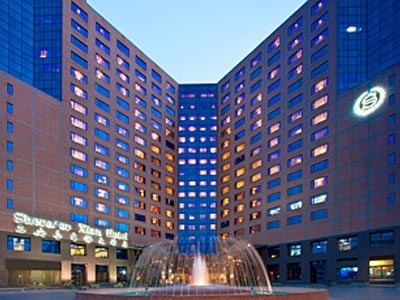 Later of the day, you will be transferred to the airport/train station for your next destination. Farewell and may you have all the best memories back home!